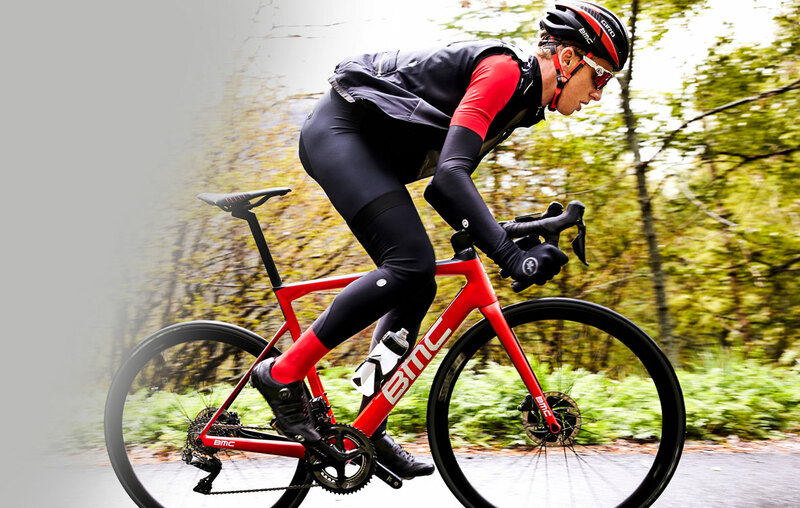 From the mountains of Switzerland, BMC – which stands simply for Bicycling Manufacturing Company – has made rounds dominating on the pavement and off in recent years. 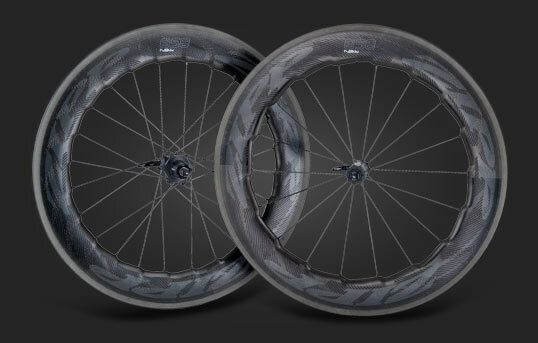 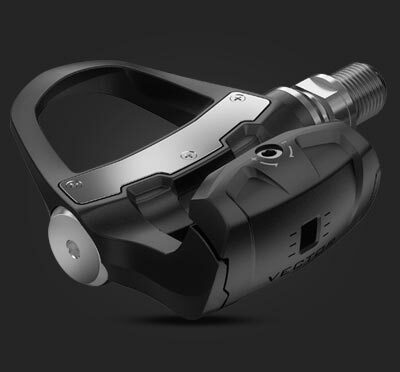 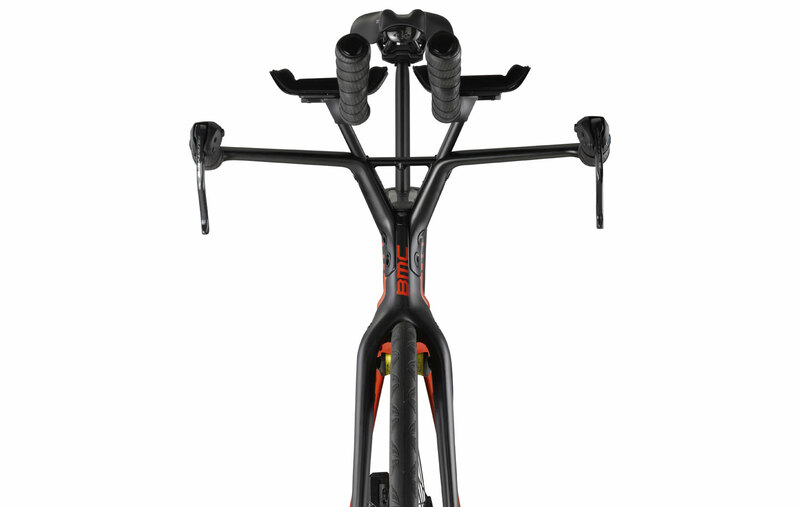 Its epically fast road bikes have seen the tops of the podiums in all the major tours and classic alikes, under riders like Cadel Evans and Taylor Phinney, while BMC's family of mountain bikes, born in the Swiss Alps, offer capability and precision unlike any others on the planet. 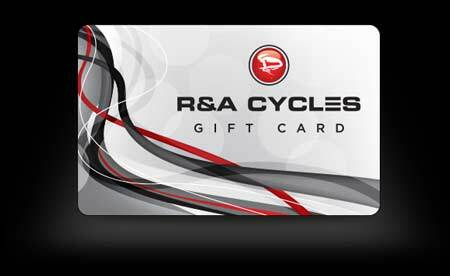 R&A is proud to be one of the world's leading BMC retailers. 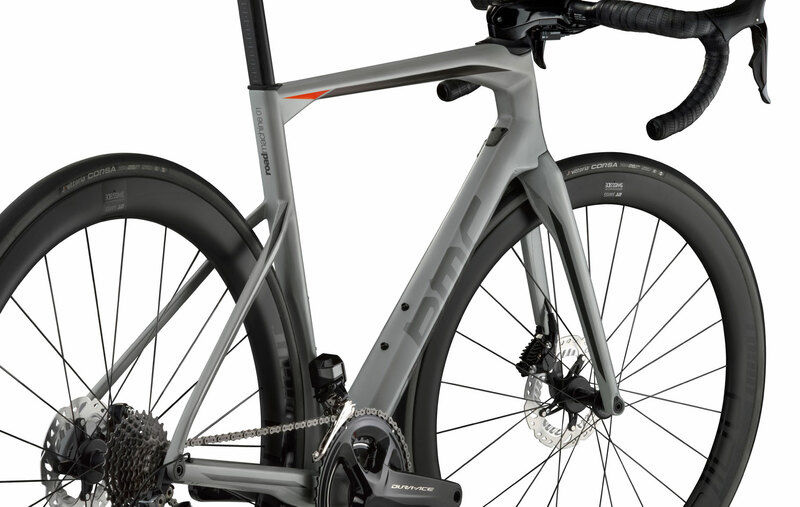 Completely redesigned for 2018, and now offering a disc brake option, the BMC Teammachine will no doubt continue its reign as one of the most all-around capable race bikes in the pro peloton. 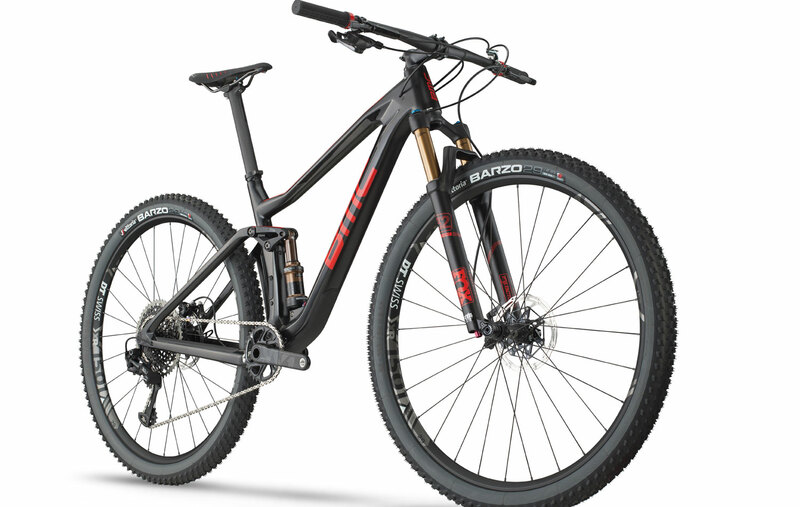 BMC's ultimate trail machine, the all-new 2018 Speedfox is tough, light, nimble, and debuts BMC's revolutionary TrailSync platform, which combines the function of the dropper post and suspension settings into one switch. 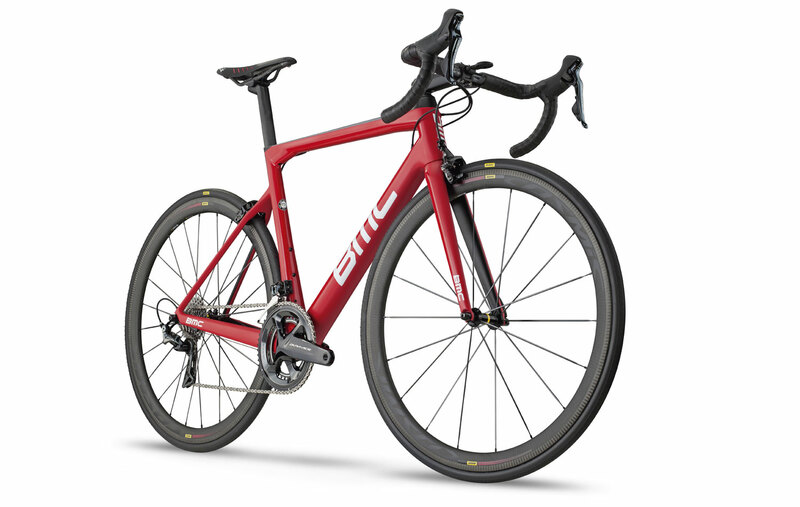 The 2018 BMC Roadmachine is, simply put, one of the greatest "one" bikes of all. 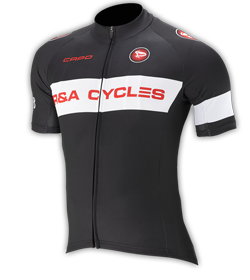 This versatile platform offers a bit more comfort than the Teammachine, but is still incredibly fast, light, and responsive. 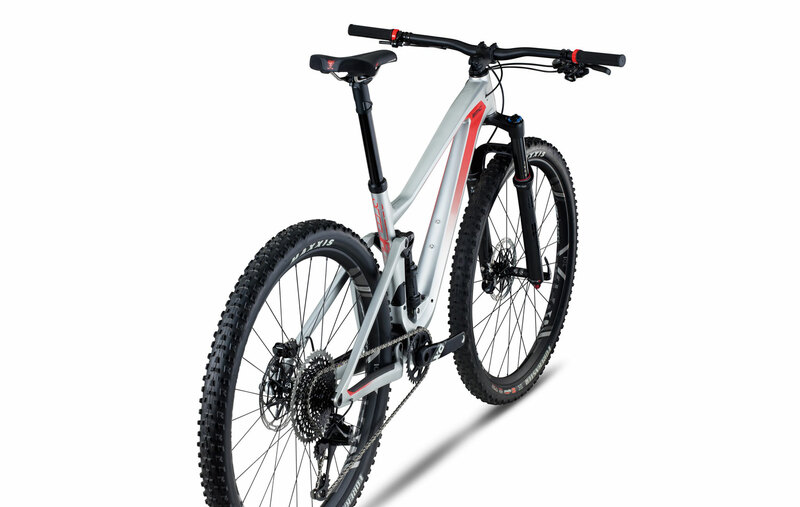 This 110mm-travel 29er is a dream ride for XC-oriented trail riders, superbly balancing control, efficiency, and comfort over anything from smooth singletrack to brutal technical descents. 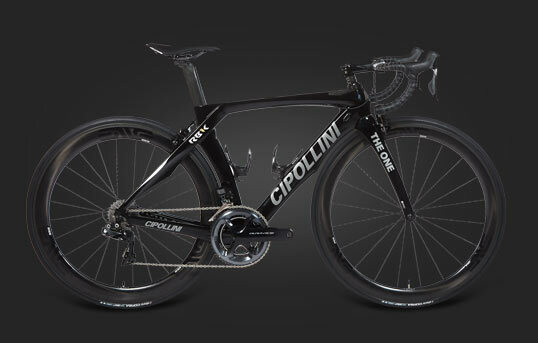 It wants to ride (or race) all day, and so will you. 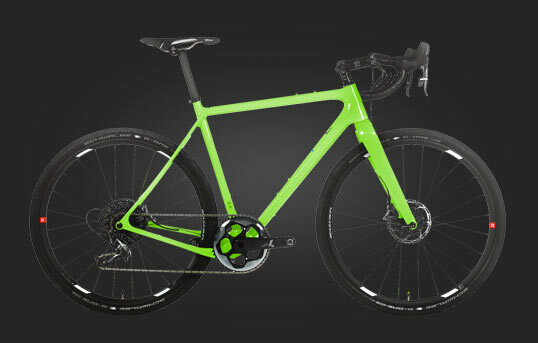 While we can't stop time, the 2018 BMC Timemachine sure can put a dent in it. 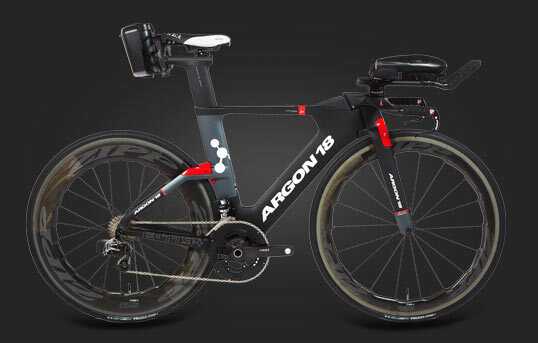 It's one of the fastest bikes on the planet, and it can be configured for either triathlon or time trial use. 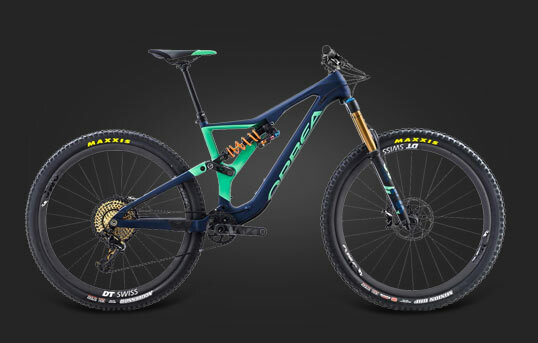 Have questions about the 2018 BMC lineup?